Homemade Ice Cream On the Patio! 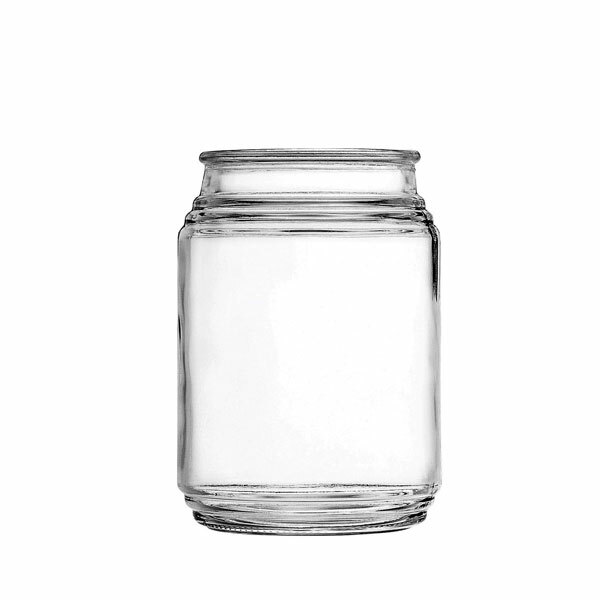 Bring to mind fond memories with a Patio Glass Jar. Place candy, small trinkets, and more inside these jars for some old-fashioned appeal! These glass containers are also a simple way to add some elegance. 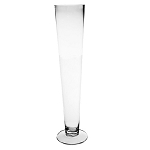 Place floating candles inside to add a dramatic look to your special event. 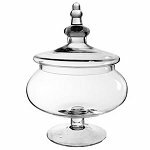 Use these glass canisters in the backyard with citronella candles inside to keep the bugs away. We also have a 24oz. size in case you need one that is a little larger. Order today!